Embrace your creativity by designing your own Tailored Shot-crete Pool, constructed of 4000 PSI Shot-crete. The shot-crete pool is formed & excavated, rebar is placed & bonded, and then the Shot-crete is blasted into place by craftsmen who cut & finish the interior to match your pool specifications. 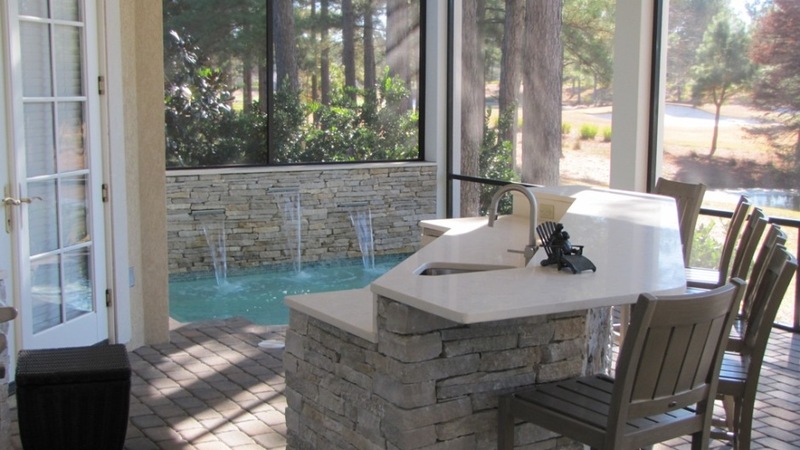 Our Shot-crete pools have options such as integrated spas, raised walls, tanning ledges, and water features. 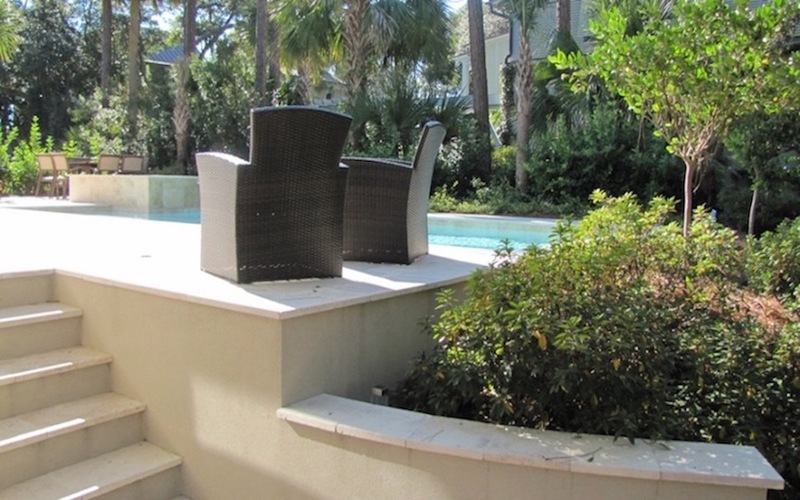 Shot-crete pools can be built to any size, shape, and depth profile. 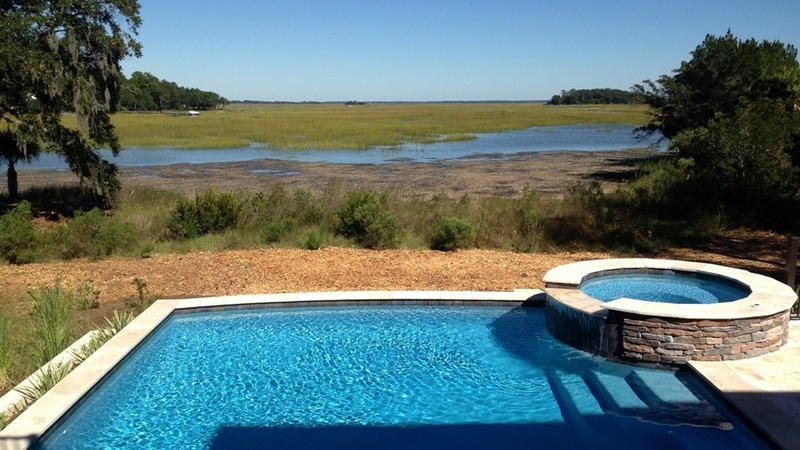 If space is an issue, these pools can be designed to maximize your area. Further customize the shot-crete pool by selecting your personalized tile, interior finish color & material, and coping & decking material. 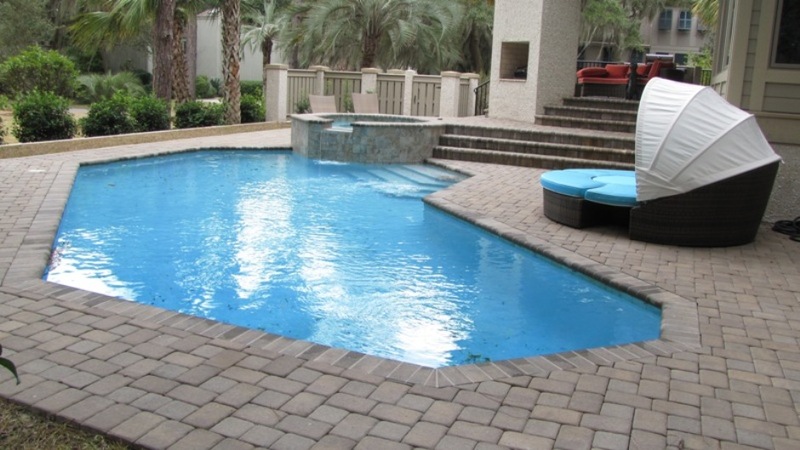 Shot-crete pools have the most expensive initial cost of construction. The need to re-surface the shot-crete pool allows for change in the future. The re-surface cost combined with higher chemical & electrical costs gives this line the highest long term cost of ownership. 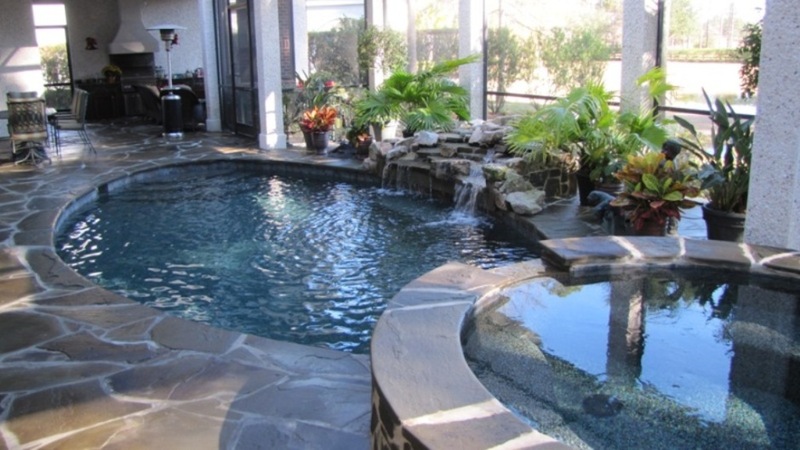 Our clients who are accustomed to being completely tailored to, normally find that shot-crete pools fit them best. It takes 6-8 weeks to build our tailored shot-crete pool.